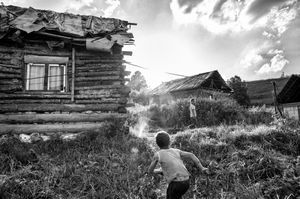 Slovakian self taught photographer, Stanislav Gic working on long-form projects about the Slovakian condition. 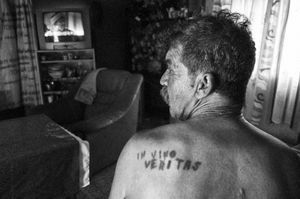 His practice links social documentary and street photography. 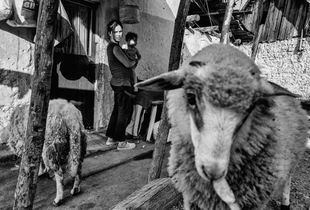 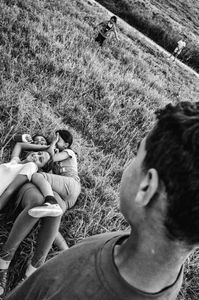 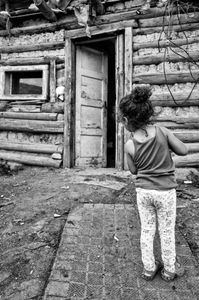 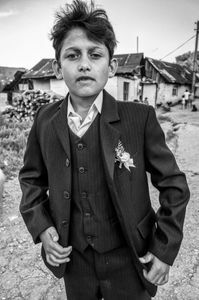 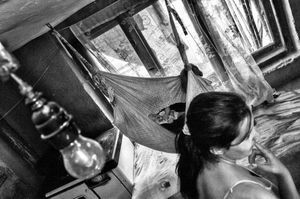 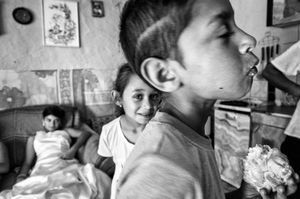 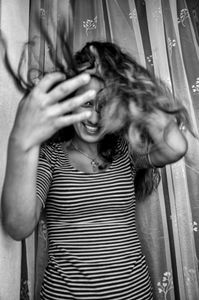 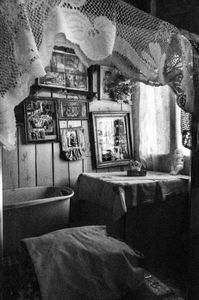 Hi has been recording the daily life in the Roma Gypsy villages of the Slovakia in his project “No children, no happiness!“, concentrate on the current and changing state of the life in their natural environment.